During our stay at Ready Camp in Scalby near Scarborough we had plenty of opportunity to explore the area and all that it has to offer. I am a bit of a Scarborough veteran and have visited well over 20 times and really love the town. 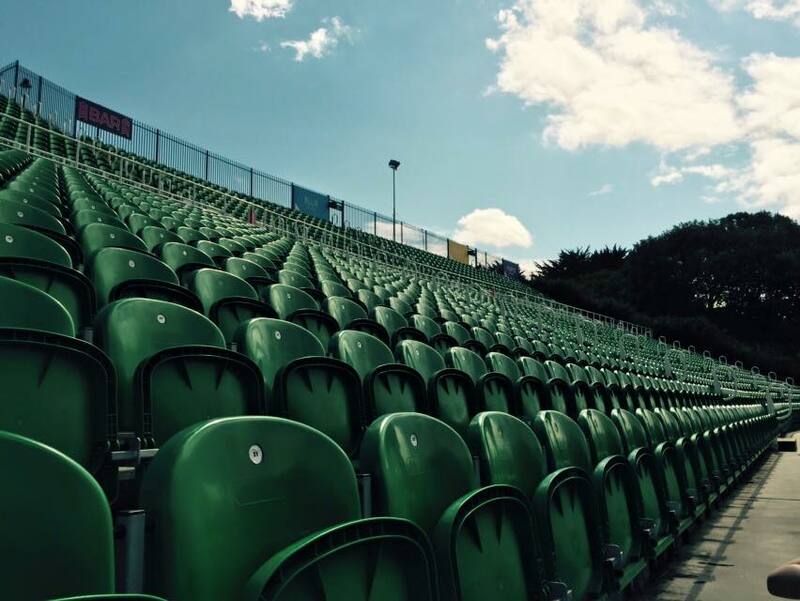 For those who have never visited though, there are two bays - North Bay (also known as the quiet end) and South Bay (the busy end). 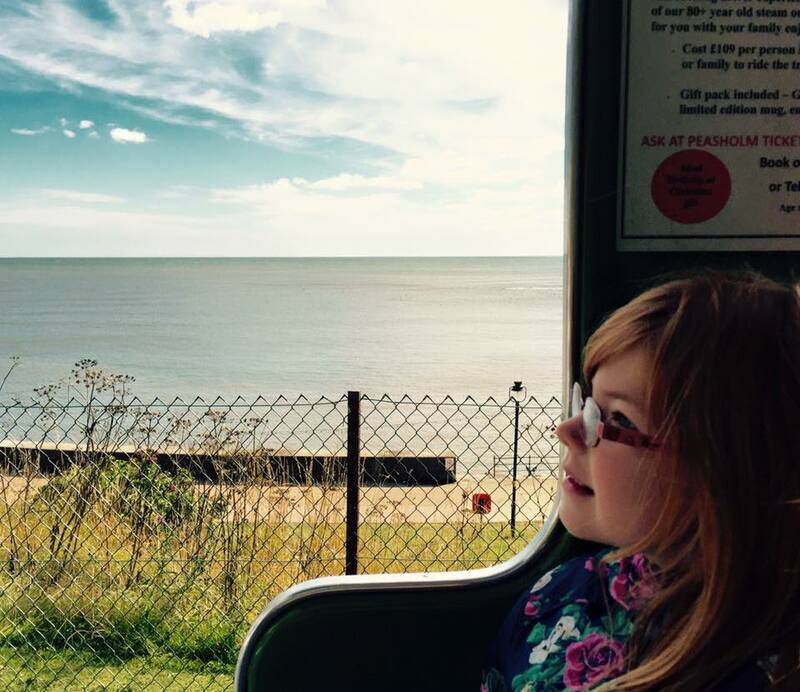 You can walk along the sea front between the two or catch an open top bus which is much more fun (£6 for a family day pass). Today I'm going to focus on North Bay which is definitely my favourite. We stayed at Ready Camp near Scarborough North Bay. Prices start at £25 per night. Click here for details and to book. You could walk to North Bay from our base at the camping and caravan club (it is just under a few miles) or park in the Peasholm park or Sealife Centre car park. We've been to the Sealife Centre a fair few times, but having just visited Sealife Centre Blackpool, we didn't visit on this trip. The Sealife Centre sits at the top end of North Bay and is one of the better ones we've been to. Check out this review from Helpful Mum if you're interested. The North Bay is home to a fantastic water chute which was recently listed in the top ten vintage seaside attractions by the Guardian. Tickets are only £2.20 for two turns. Click here for opening times and further info. You'll also find boat hire, water walkers and a sky trail in the immediate vicinity so lots going on. The beach doesn't start until you are just past the Sealife Centre however just below the sealife centre you will find some fantastic rock pools which are the perfect place to hunt for crabs and explore. The Old Scalby Mills pub is a nice and traditional place to stop for a drink, lunch or ice cream too (and they have an outdoor terrace). The jewel on the North Bay's crown has to be Peasholm Park. It always confuses my children that there's no actual play park here but I think it's one of the most beautiful parks in the country. There are often free concerts from the bandstand in the centre of the lake and you can't miss the famous Naval warfare show where boats battle it out on the lake. There's a cafe, boats to hire, mini golf, a wishing well and lots of lovely walks. 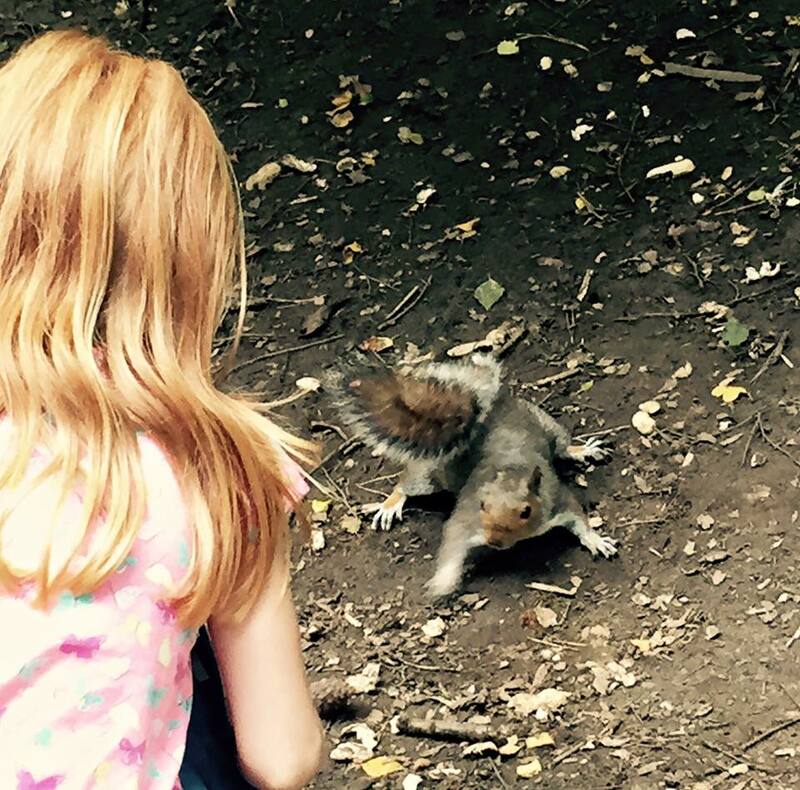 You will probably spot a few friendly squirrels too. I hope you can see why I love Scarborough's North Bay so much. It is full of traditional seaside fun and there is always lots to do. Some of the activities are chargeable but there is also plenty to do for free too. It only takes around 2 hours to drive to Scarborough from the North East so if you aren't staying over, a day trip is easily manageable too. I haven't been to Scarborough since I was a child. It looks fantastic and lots to do! Wow, I had no idea that there was so much to do here! I LOVE the look of those beach huts and the water slide looks like a lot of fun. What a fantastic recommendation, thanks! I've not been to Scarborough but I can sew why you love it so much there. It all sounds like very good value too. 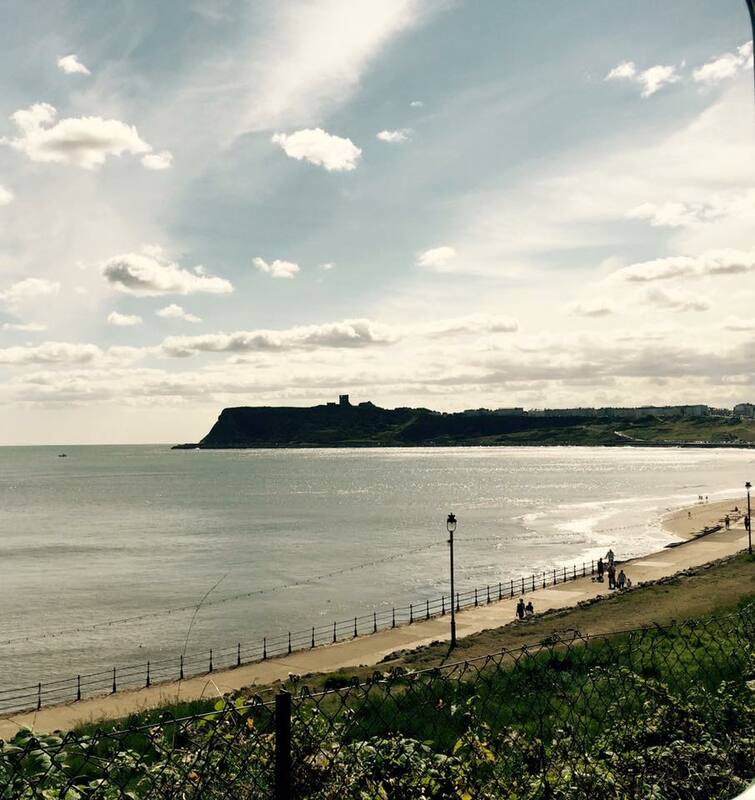 I've never visited Scarborough - I had no idea there was so much to do! 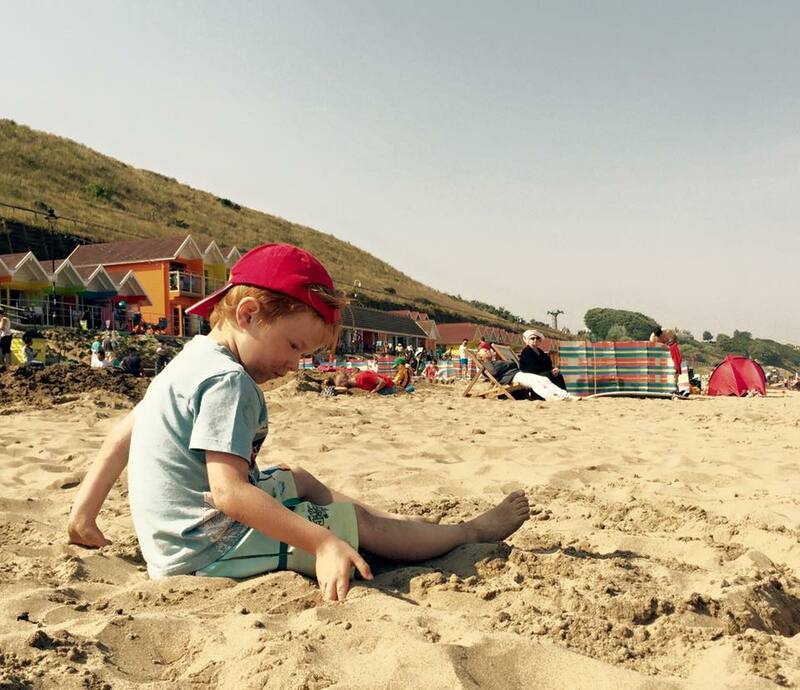 Proper old-fashioned family beach holiday (which I guess is not surprising, it being Scarborough an' all...). I want to go just to look at the delicious beach huts! 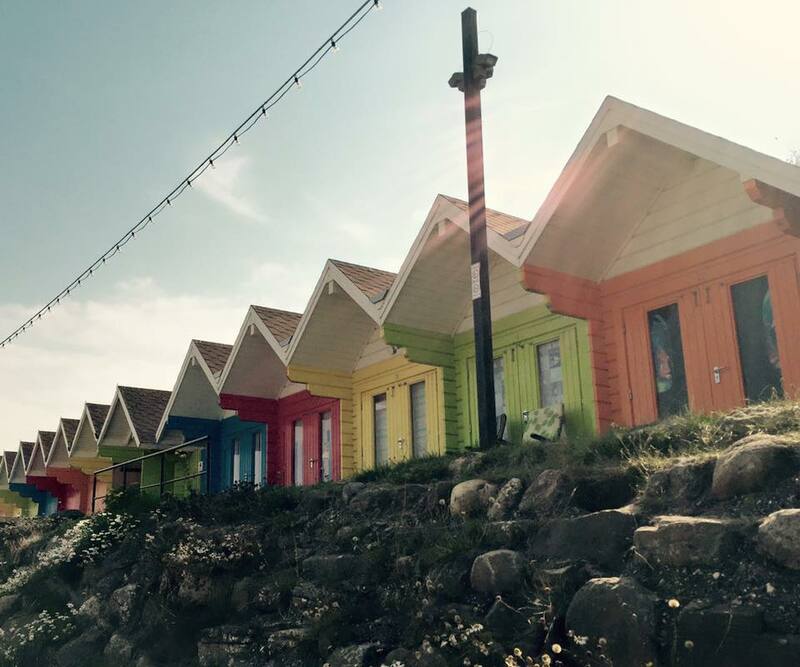 I love the beach huts and how they are so colourful! The beach was packed :D soo cool! Seems like an awesome place to visit. I still haven't been to this stretch of coast although was hoping for a long weekend in August. Some great tips when I finally do get to Scarborough. 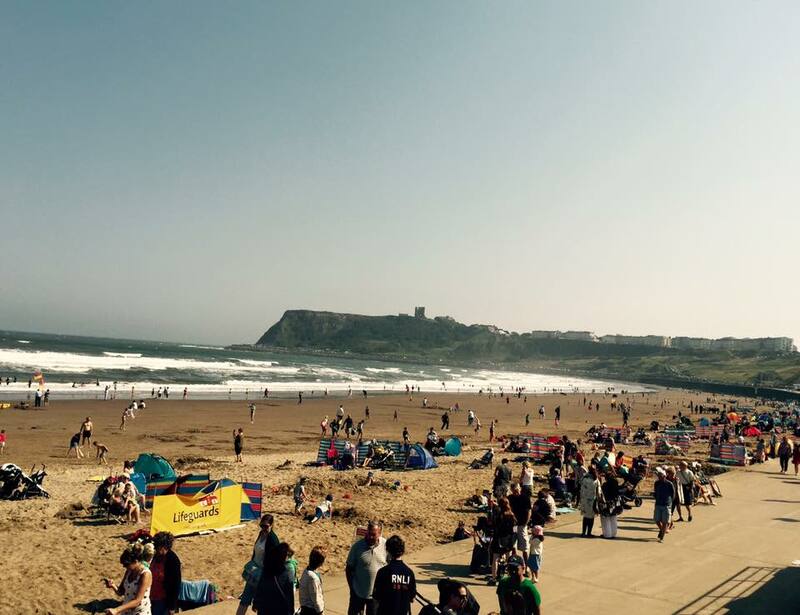 This post really reminds me of childhood holidays, bar the wrestling :-) You can't beat a bit of Scarborough. We never have been to Scarborough. The campsite looks very nice, maybye in July we will visit this place. Thank you for directions.